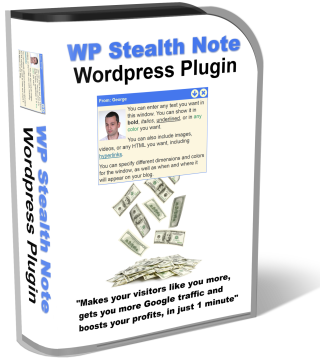 [+] Video SEO on steroids: Taps into the secret backdoor to page 1 of Google and helps you get 10 times more traffic. [+] Adds the proper "schema.org mark up" to your posts, so Google understands what each video is about. 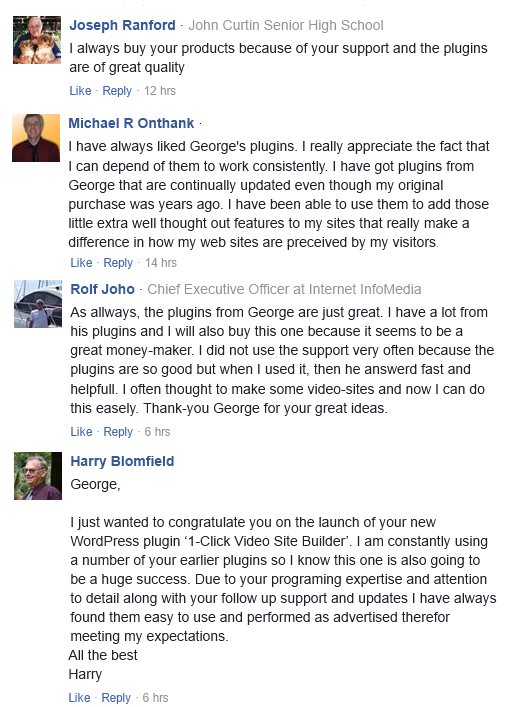 [+] Automatically creates the XML video sitemap that Google has been asking from webmasters for years. This results in super-fast indexing. 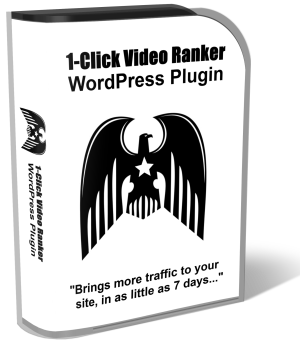 [+] 100% compatible with 1-Click Video Site Builder, which you just purchased. 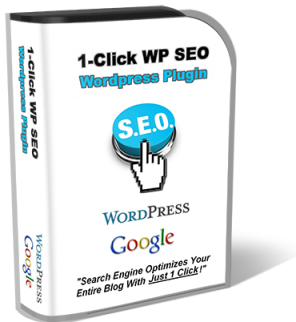 [+] Automatically search-engine optimizes 100s of posts or pages on your site for your desired keywords, in seconds. 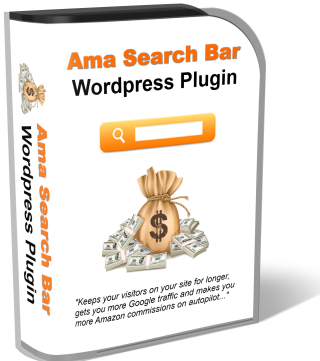 [+] Helps your site rank on the 1st page of Google, in days. [+] Ability to avoid "overoptimization penalty." [+] Makes your site look more personal, and helps your visitors connect to you, and trust you more. [+] Draws your visitor's attention to your main offer, and sells more of your affiliate offer or product. [+] Builds your email list, without using complicated list-building software. [+] Full control of what to say in the message, as well as when it appears. How to attract traffic for years to come.